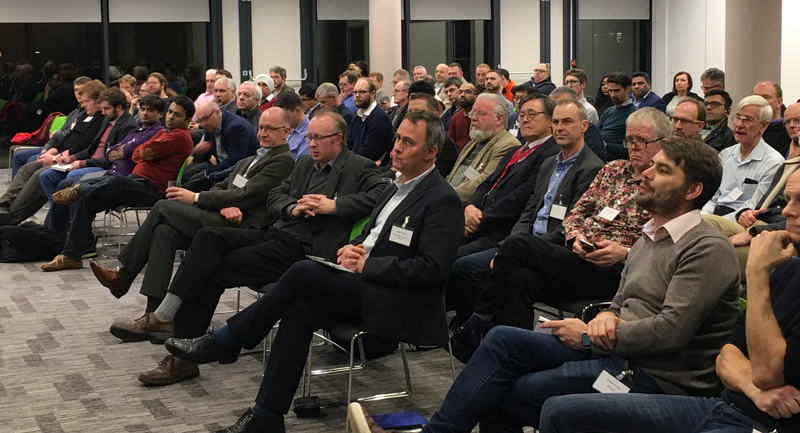 You can find links to view and download the presentations from IoT Thames Valley Meetup #24 and past Meetups by logging in and visiting the IoT Thames Valley Community website Resources page. Richard Kinder, Wirepas, will be showcasing a number of sensor devices powered by Wirepas Mesh designed for commercial and industrial IoT applications such as smart building and factory systems. Also a live demo of indoor location capabilities and how to build from sensor to cloud using Node-RED and AWS will be shown. Lia Richards, IoT Tech Expo, will explain why you need to attend IoT Tech Expo Global 2019 and offer IoT Thames Valley Meetup members a special discount to attend the conference. We have a great line up of speakers for the IoT Thames Valley Meetup on 21st November and you will see below details of the talks that will be given by the University of Sheffield’s Advanced Manufacturing Research Centre, OCF Data, Cisco, and Anglia. There are also details about a new MSc IoT with Entrepreneurship from City, University of London. Industry 4.0, is driving manufacturing organisations to rapidly adopt new technologies including, Robotics, Industrial IoT, Mobility, Collaboration and Analytics to help drive efficiences. 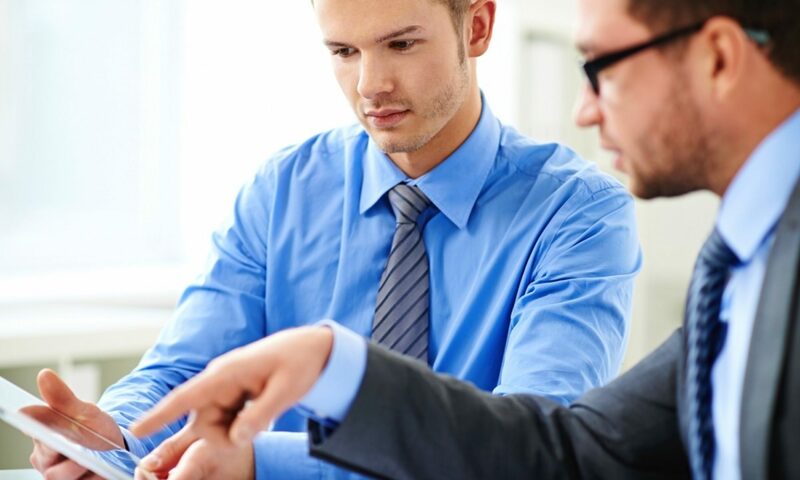 Unfortunately, more devices and connections also open the door to new cyber-security risks, and previous generations of industrial control systems were not conceived with security or the IP connectivity needed in mind. Andrew will discuss solutions for securing the data from the IoT ‘thing’ out via various connectivity options. Included will also be how to monetize the service, to get on-going revenue from the hardware solution.